Chevy’s new top of the line Colorado may turn out to be a bargain. The new high performance ZR2 will have a starting price of $40,995 when it goes on sale in the spring. 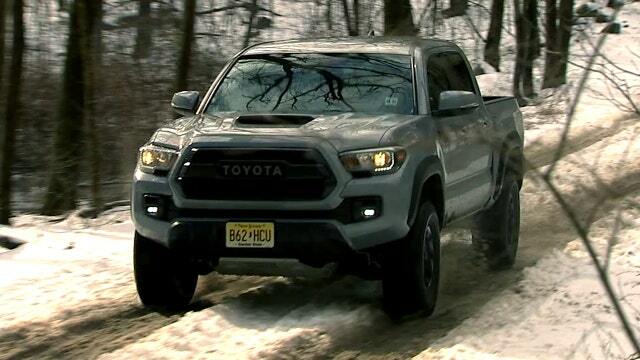 That’s nearly $1,000 less than the cheapest version of its closest competitor, the Toyota Tacoma TRD Pro. OK, there is a little apples to oranges going on here as Chevy has only announced pricing for the entry-level extended cab version, while the Toyota is only available in a crew cab configuration. The ZR2 also comes standard with an 8-speed automatic transmission, which is a $2,000 extra on the TRD Pro, so we’ll have to wait a little longer to find out exactly how they match up. On paper, the ZR2 looks like a champ. Powered by either a 306 hp V6 or the Colorado’s four-cylinder turbodiesel engine, it gets a two-inch suspension lift and is fitted with the first off-road version the Multimatic street racing derived spool valve shocks used by the latest Camaro Z/28, with position-sensitive damping in this application that allows for a broad mix of wheel travel and control. The ZR2’s computer-controlled 4x4 system comes with front and rear locking differentials, and the truck comes fitted with underbody shields, rock rails and aggressive bumpers that improve its approach and departure angles. A set of 31-inch Goodyear Wrangler Duratrac off-road tires make the most of whatever traction is available. 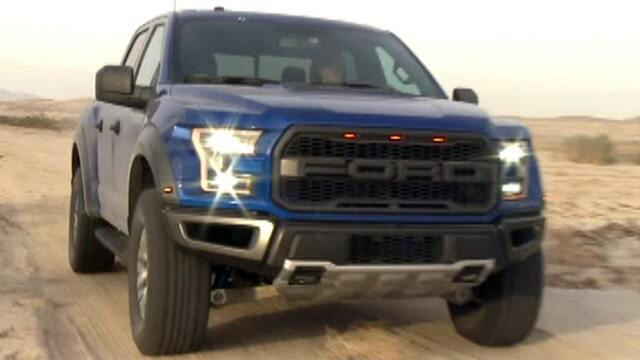 Considering the capabilities its specifications suggest, it may turn out that the ZR2’s real rival is the larger and more powerful Ford F-150 Raptor, which is over $9,000 more. In any event, high performance pickups have never been more of a thing.